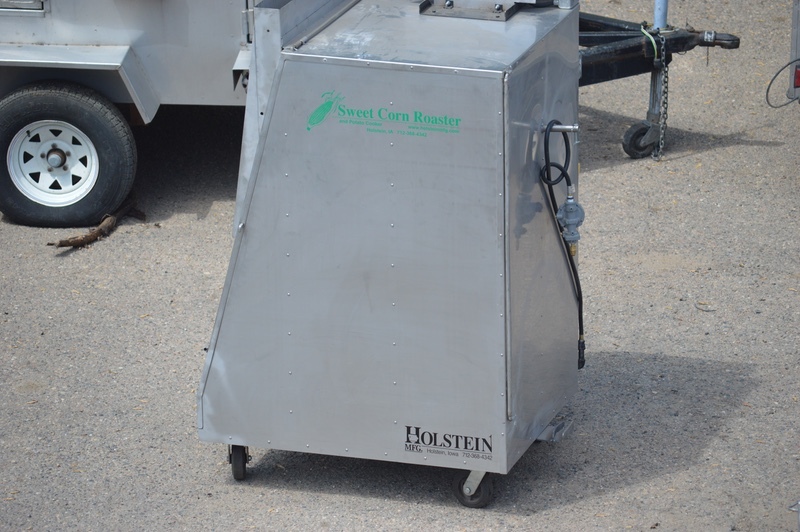 Our Sweet Corn Roaster and Potato Cooker is the food concessioners answer. Corn on the cob and baked potatoes serves the health-conscious public with a choice for something different and not deep fat fried. Who doesn’t like an ear of sweet corn all year long, so the demand for this commodity is always good. No matter where you may go; at a County or State Fair, Town Festivals, Flea Markets, Ball Parks, Farmers Markets, or even at a road side stand people will line up to experience great tasting corn and potatoes. 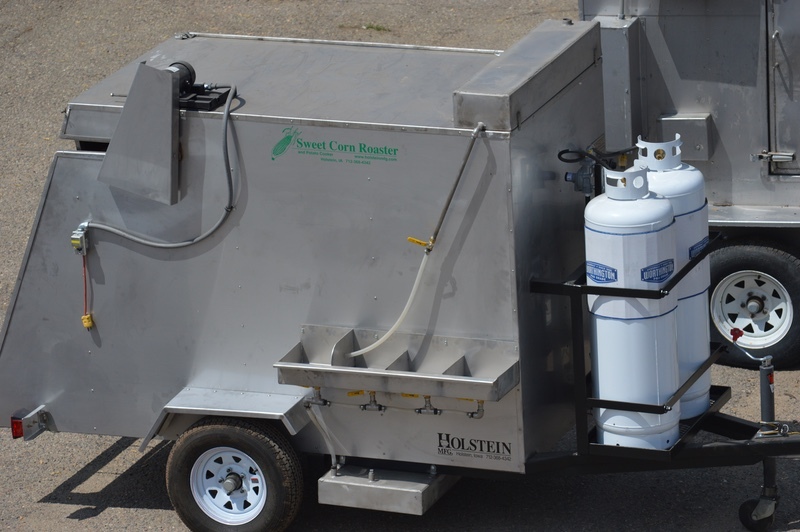 You may also be a caterer and need large amounts to serve a crowd, these units do the job either at your kitchen or on the site. With two models to choose from our corn roaster and potato cookers are built to be user friendly and to last the test of time. We have built these units since the late 1980’s and they continue to be a best seller. 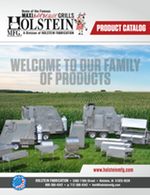 Why our units are some of the top sellers? The units have automatic trip levers to unload the corn or potatoes from the machines. These machines are chain driven. From the time, you put the corn in the unit it takes approximately 30 minutes for the corn to automatically drop out. The potatoes do two revolutions in the machine. Units are thermostatically controlled, so this makes for a quality product all the time. Also, gives you limitless possibilities for what you might cook in it. Remember No meat products that would create grease drippings. Easy access to the working parts, so it makes for easy maintenance.